Most people randomly select goals without giving much thought or intentionality to them. Every goal needs a plan. 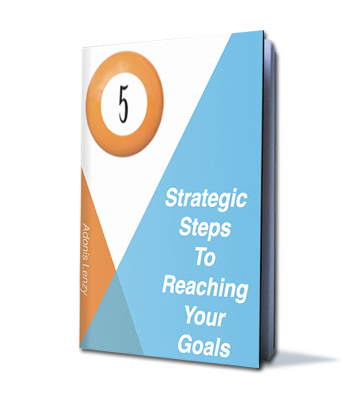 Strategizing will help you methodically select a goal and also equip you with the necessary tactics and mindset to give you the momentum and will-power you need in order to achieve it.